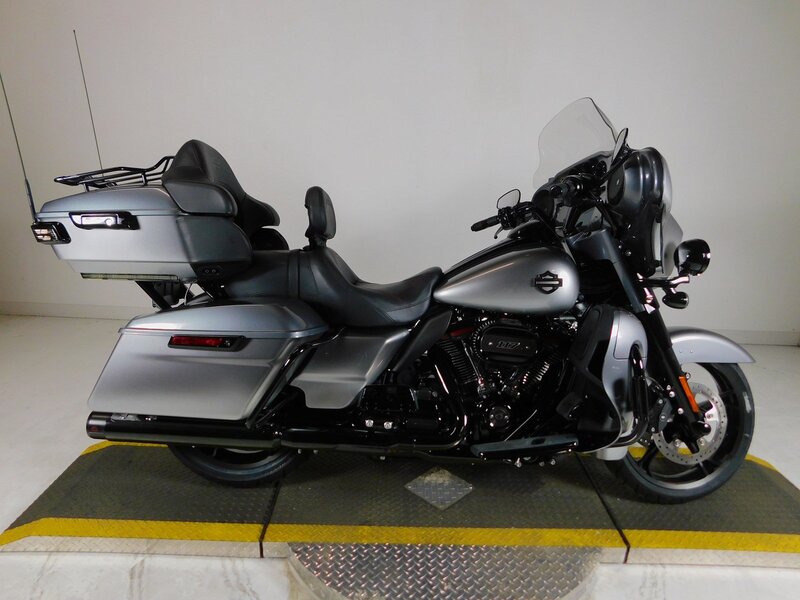 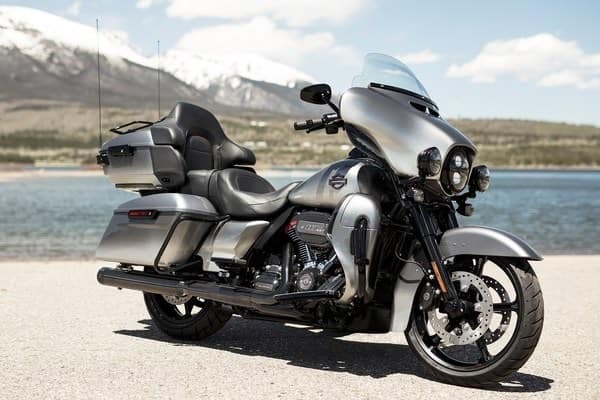 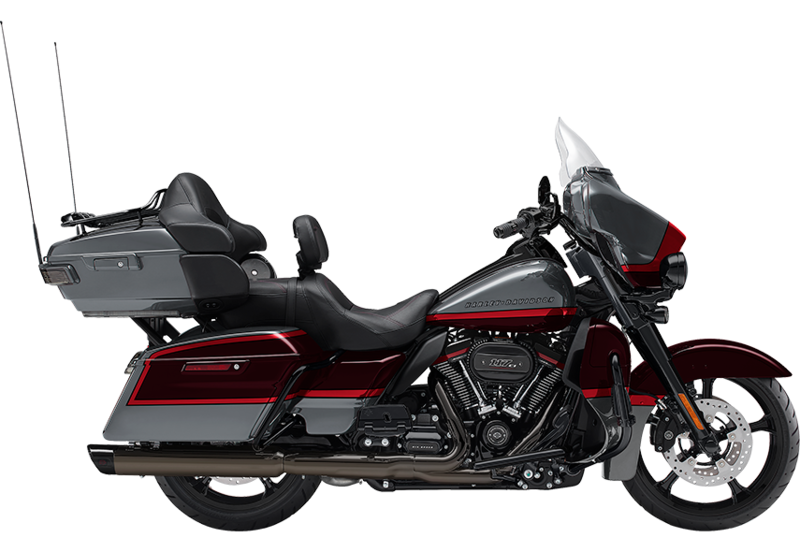 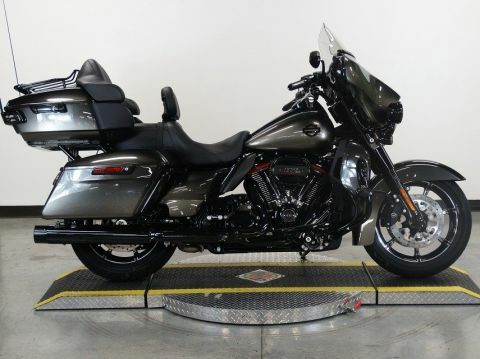 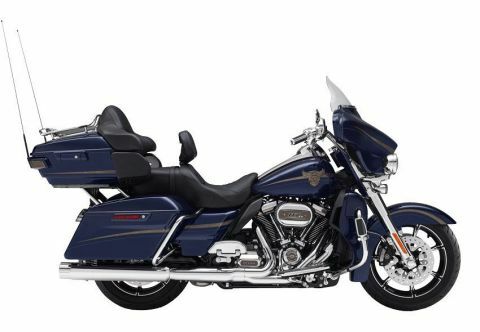 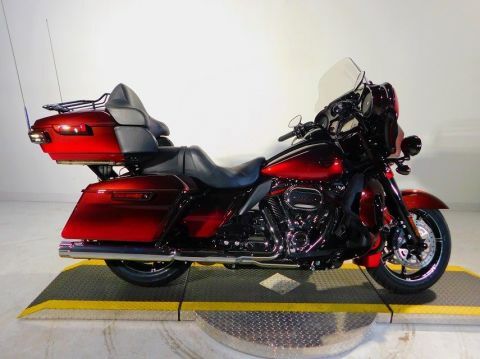 Only 6 CVO/Touring models left in stock! 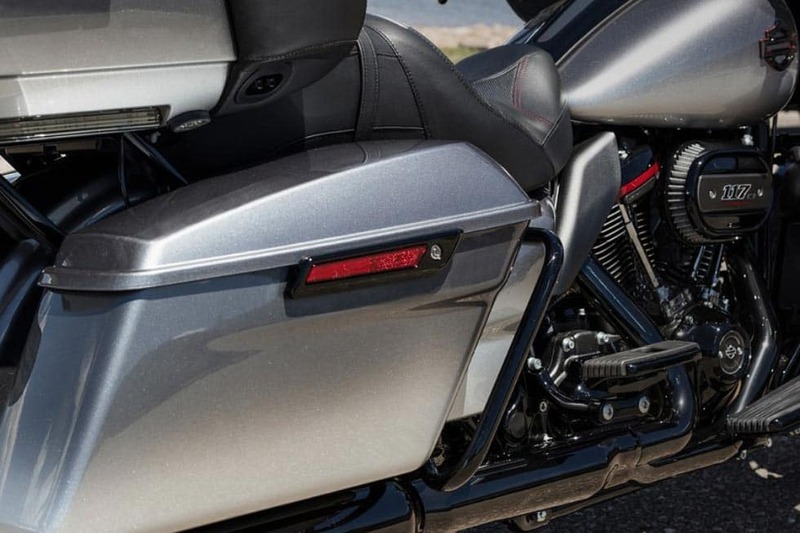 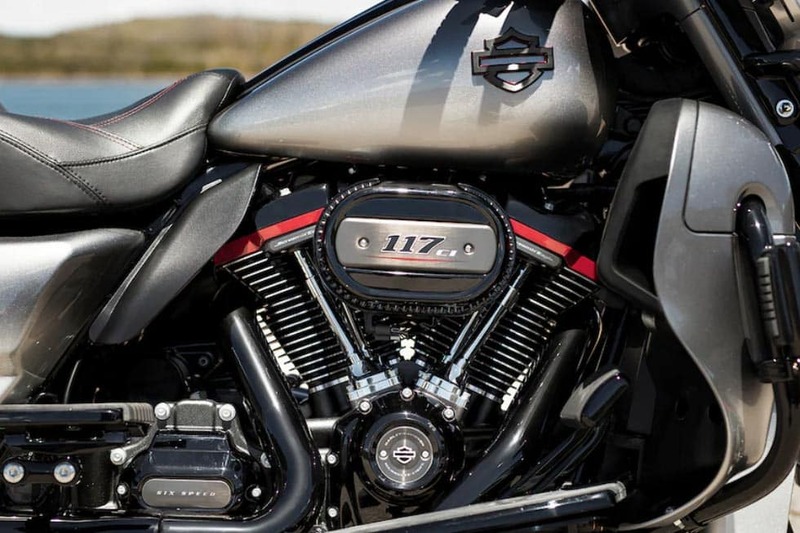 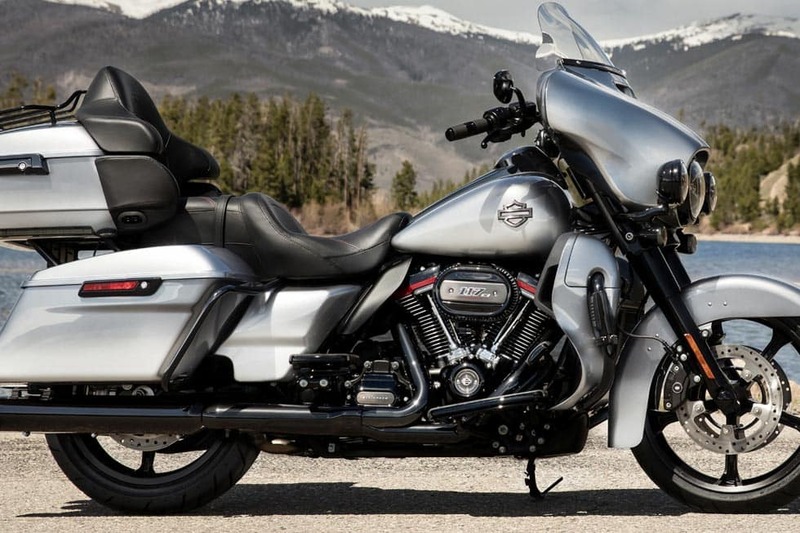 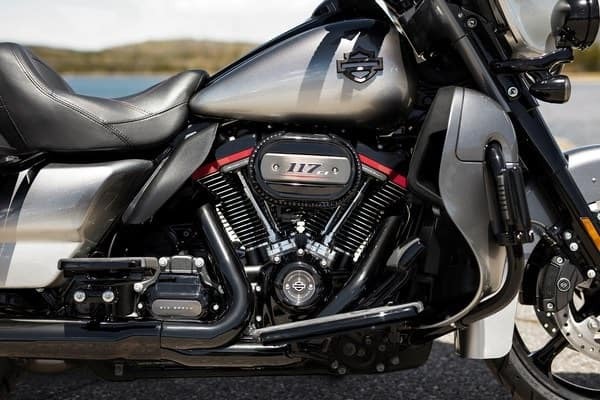 The most powerful V-Twin engine ever offered from the H-D factory, and only available in CVO™. 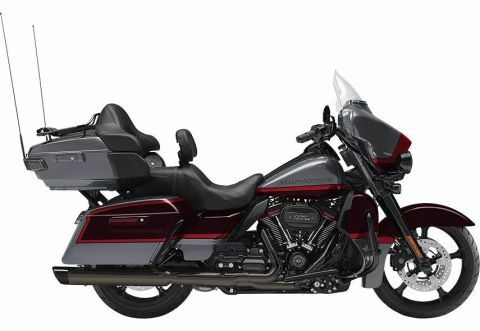 Features color accented Rocker Box Lowers with Blaze Red finish. 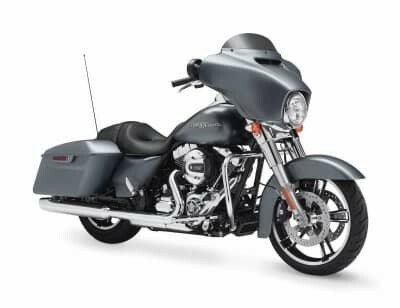 Features new Tomahawk front 19-inch and rear 18-inch wheels and new Kahuna Collection components with shifter pegs, brake pedal cover, muffler end caps, heated grips and rider and passenger boards and more. 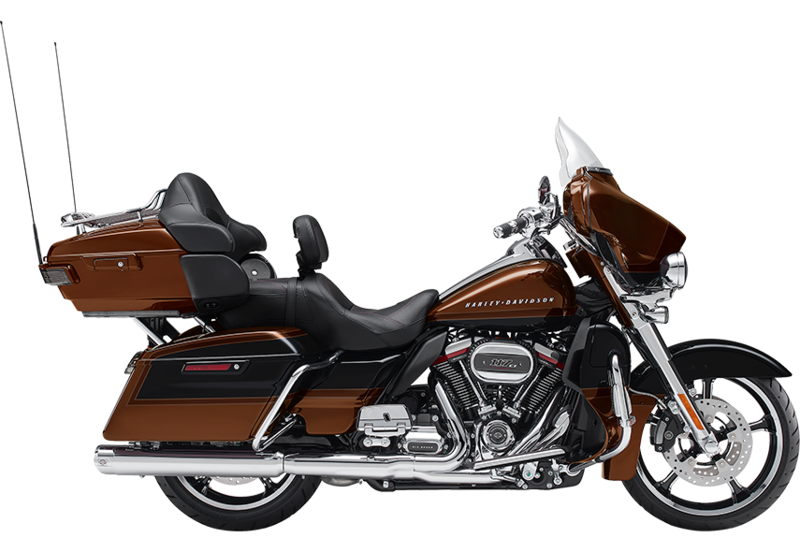 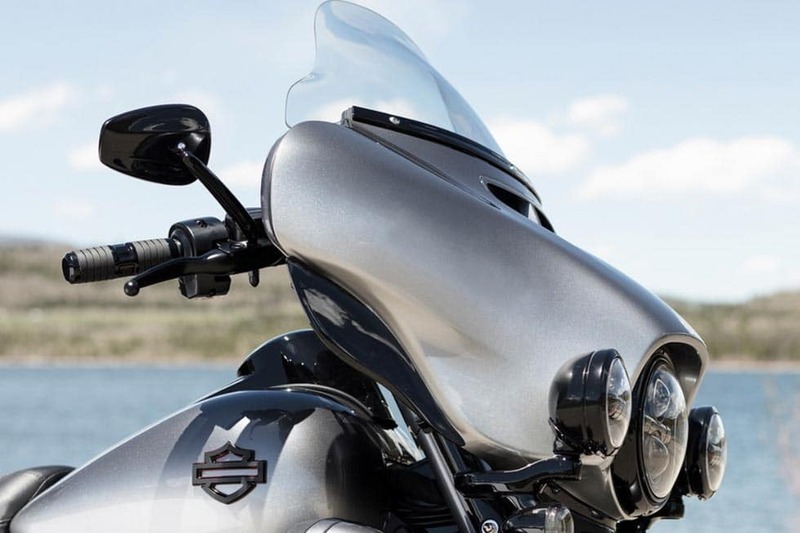 Developed exclusively for Harley-Davidson, with super premium luxury finished that are unmatched in the automotive and motorcycle categories. 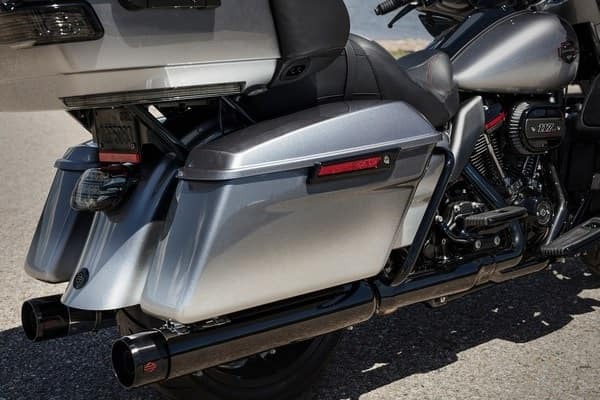 Dual bending valve front suspension and emulsion rear suspension with hand-adjustable pre-load put you in control of a plush ride. 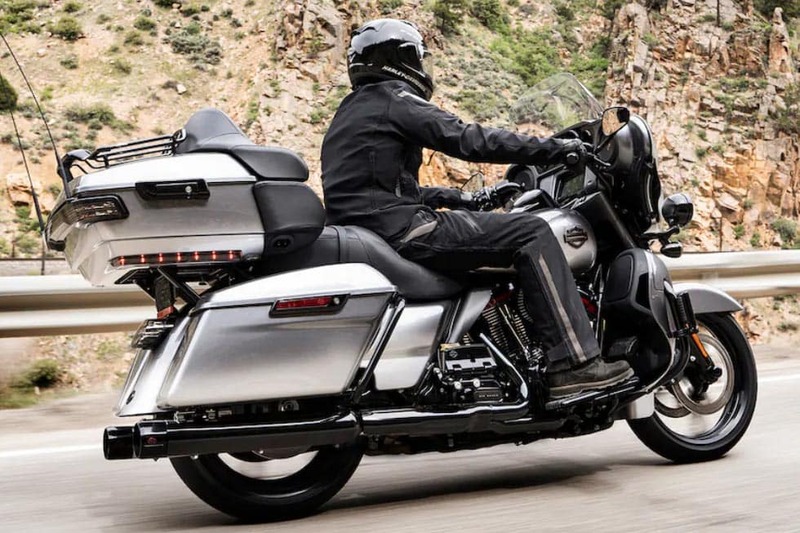 Attention-grabbing light all around your ride, from the headlight to taillight to turn signals, so you can see and be seen. 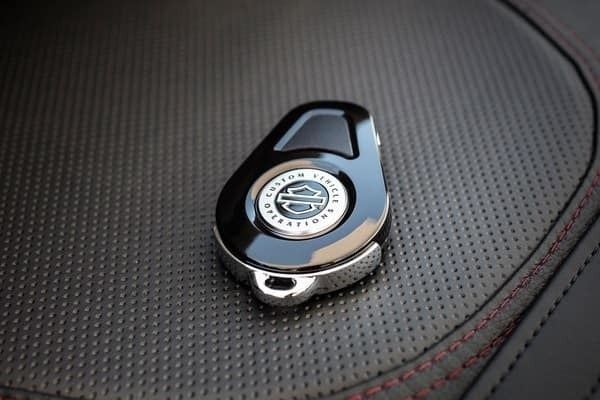 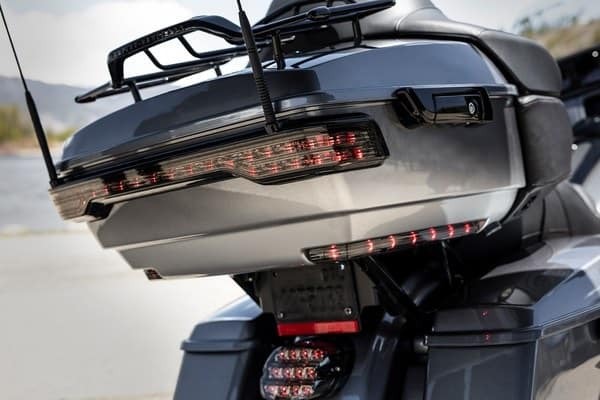 A next-generation security system featuring a hands-free fob that locks and unlocks your machine, your luggage plus automatically disarms security functions as you approach the bike. 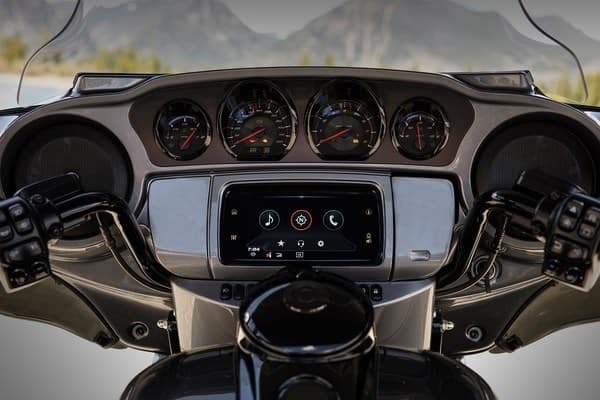 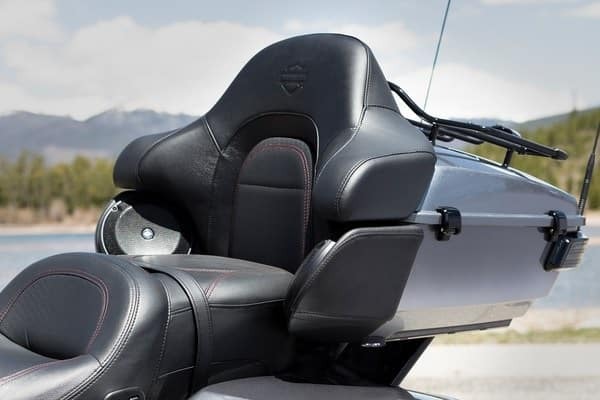 A custom seat with leather inserts and heated seats for a luxurious riding experience, both for the rider and their passenger. 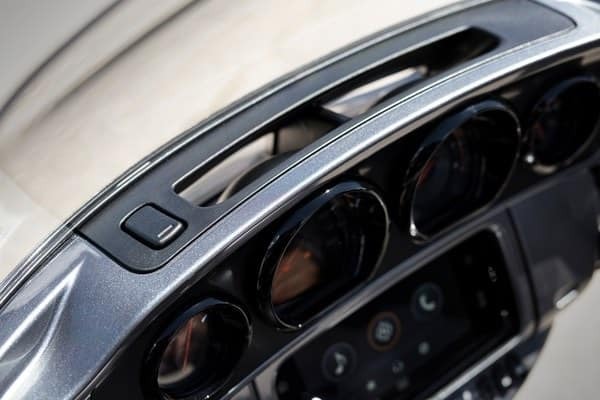 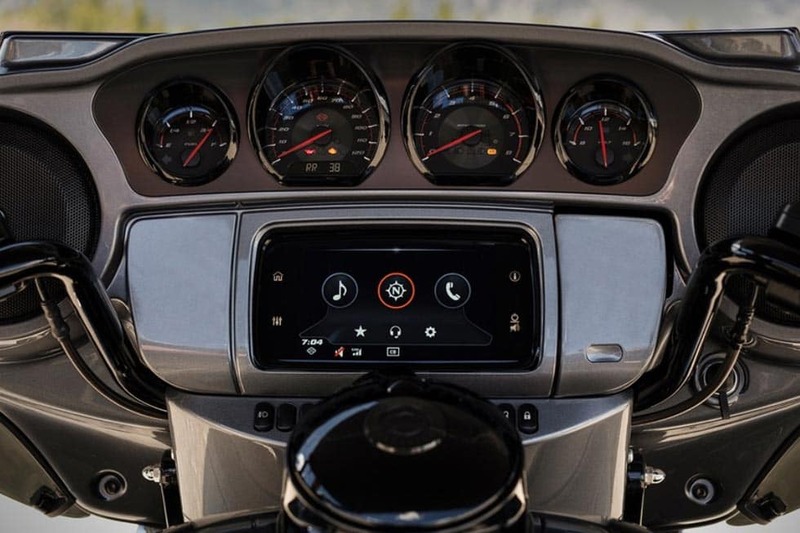 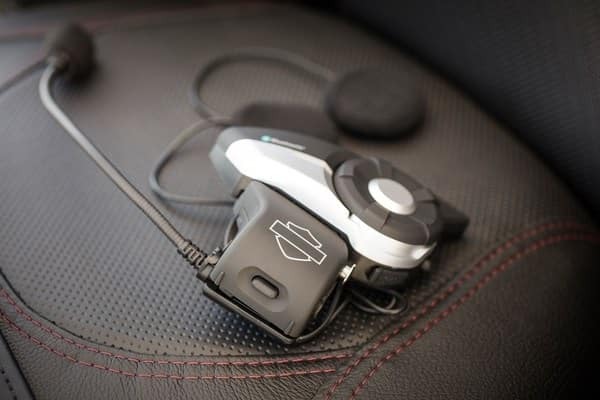 Call hands-free on your Bluetooth mobile phone, listen to stereo music or voice instructions of GPS navigations, and have intercom conversations with your passenger or fellow riders. 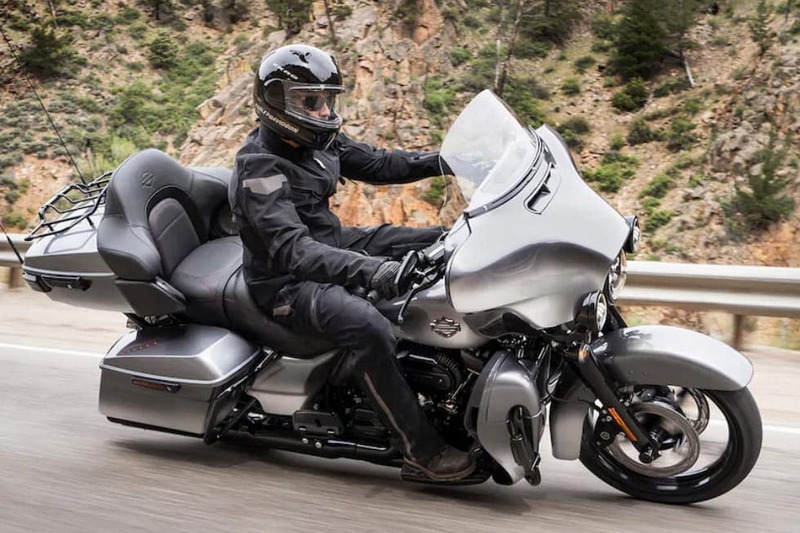 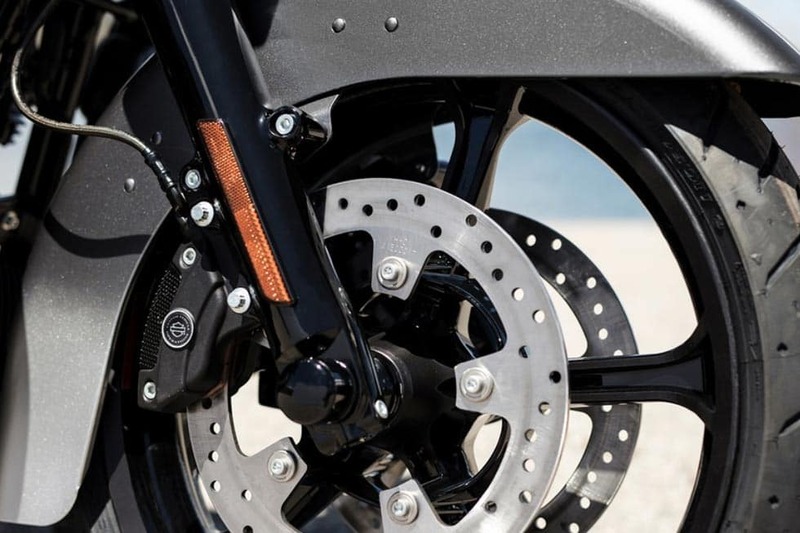 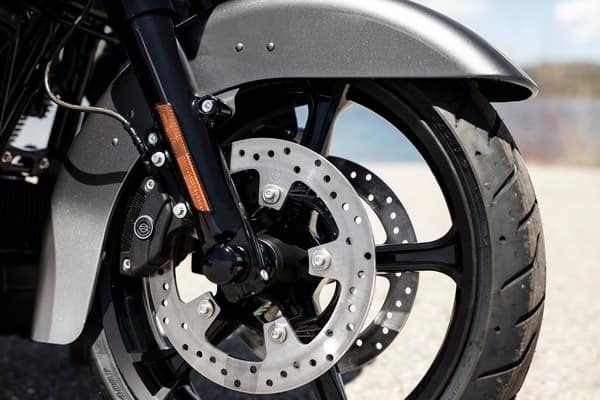 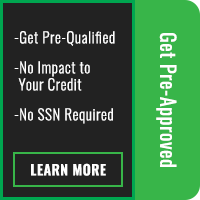 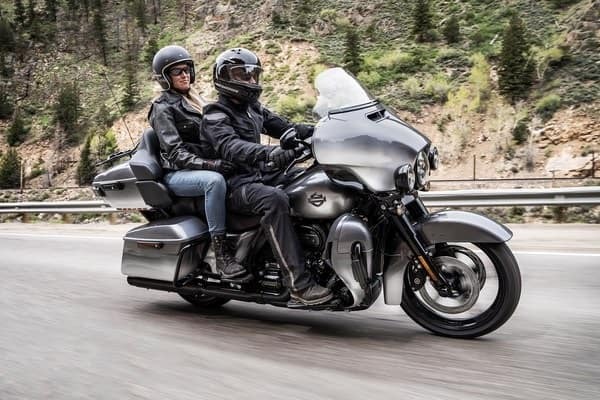 The front and rear brakes are electronically linked to provide exactly the right amount of brake to each tire no matter the road condition, No matter how good you are, this will make you a better rider. 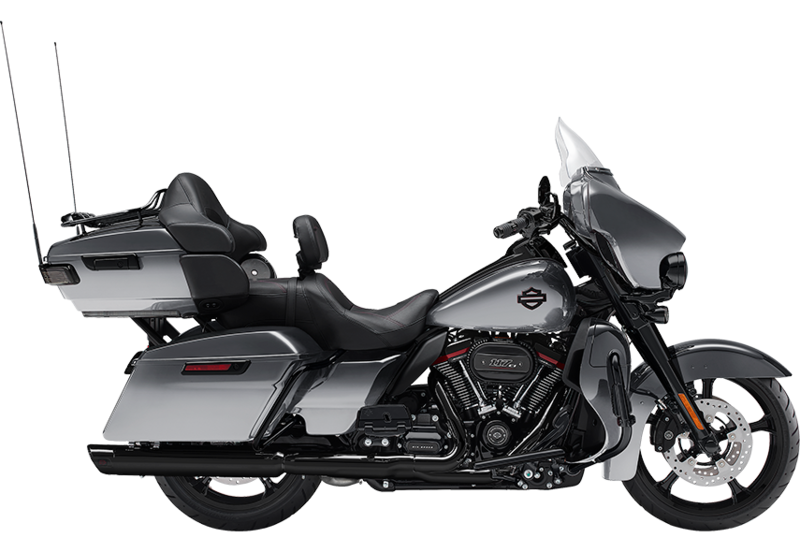 Weight, In Running Order939 lb.